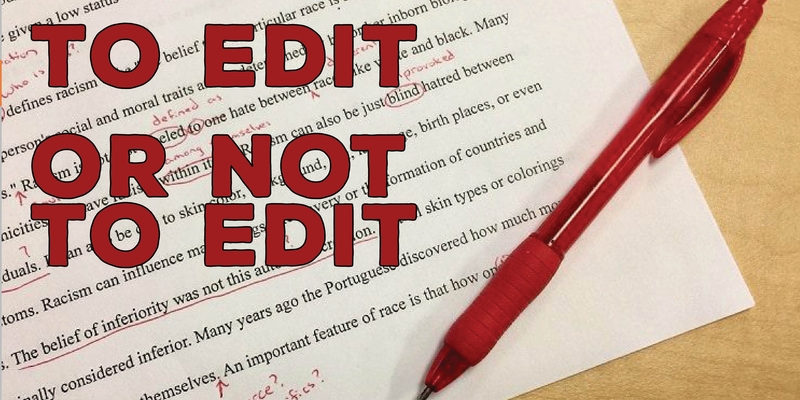 FAQ: Should a teacher "edit" or fix all the errors in a student's writing? ANSWER: If fixing all their errors meant that students would never make the same mistakes in writing again, it would be worth the time spent to proofread and mark everything. However, research has shown that students don't know enough about the grammar rules to recognize the mistake that they made that you've corrected--meaning they will repeat it in the future. 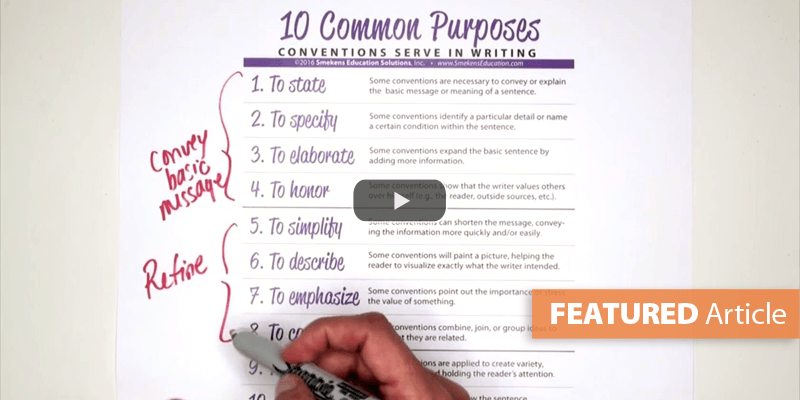 Although most students want the teacher to mark every convention error or propose revised sentence structures, they aren't learning anything when we fix their writing. Teachers are not copy editors. 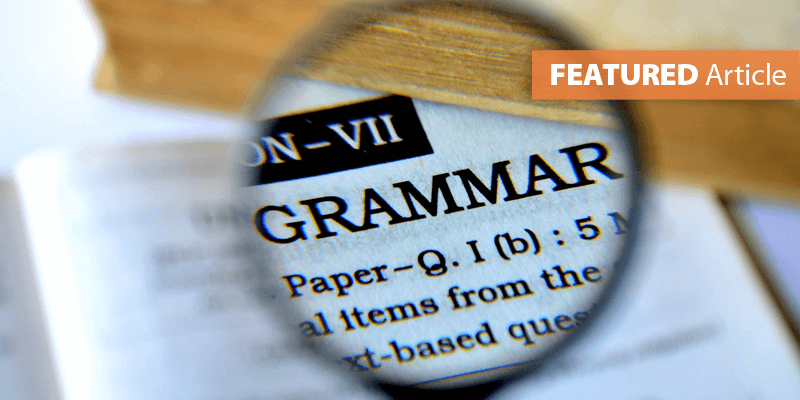 For students to truly personalize the rules of grammar and conventions, they need to go through a process described by Janet Angelillo in A Grammar Study. NAME IT. Once students know what the skill looks like, they need to be able to recognize it in action in other authentic texts. If they can't find it and acknowledge it in action, then they don't understand it enough to apply it (or avoid it) in their own writing. TRY IT. Before students can apply the skill intentionally within a first draft, they need to be able to insert it as an after-thought in a previous piece. This allows them to practice the skill within the context of real writing they generated. In authentic writing, students will have to determine where and how to apply the skill to maintain the integrity of the message. NOTE: Most practice for grammar/convention skills occurs in a worksheet mode. However, finding and fixing errors when each of the examples on the worksheet is patterned the same way is easy. However, every sentence within their own writing does not include that same grammar skill in action. Therefore, students have to discern if it is applicable and if they've already executed it correctly. APPLY IT. The last stage of this four-step process is to expect students to use the skill appropriately when they write a new piece--and all pieces after that. Now the skill becomes a required component on the writing rubric and assessed for its regular and accurate application. For students to learn from their own writing mistakes, they need us to stop correcting their drafts. 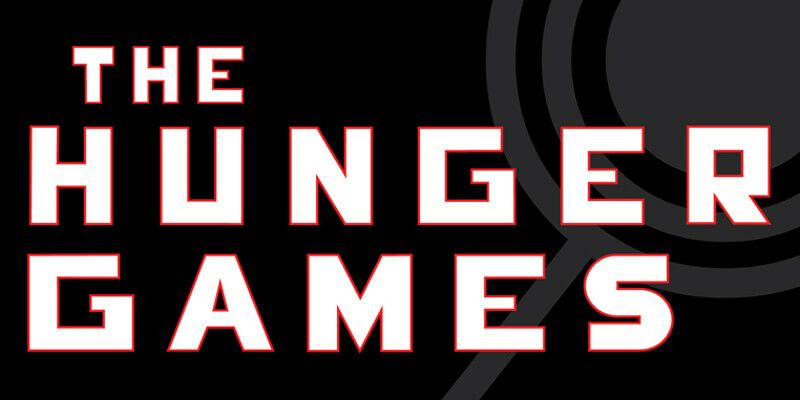 Article originally posted March 11, 2014 and updated in March 2019.